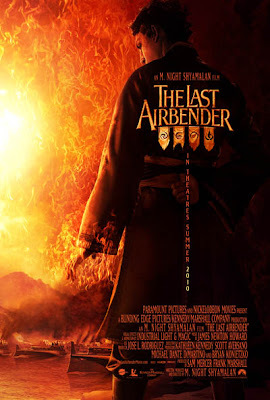 Shyamalan's "The Last Airbender" is the director's first adaptation of other work. 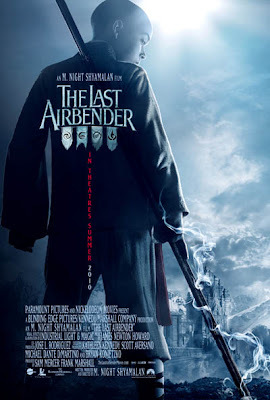 The hit and miss director (mainly miss as of late) did pen the screenplay himself however and hopes for 'Airbender' to be a resurrection of sorts. "The Last Airbender" hits theaters July 2nd. Stay tuned for more details as the develop and re-watch the trailer to refresh your memory.